An epitome of strong foundation built over 9 decades. Liladhar Pasoo is an acclaimed logistics solutions provider encompassing all the activities for services under one roof. Liladhar Pasoo boasts of a global presence in about 170 countries worldwide and has successfully executed many prestigious projects and general cargo movements on door-to-door basis. From an established Customs House Agent in India, we have steadily grown to one of the first few renowned 360° logistics solutions provider. Developing innovative work solution at ease with in-depth market knowledge, seeking first to understand, then be understood is a hallmark of Liladhar Pasoo. Liladhar Pasoo finds its motivation in providing the best end to end services, around the globe. 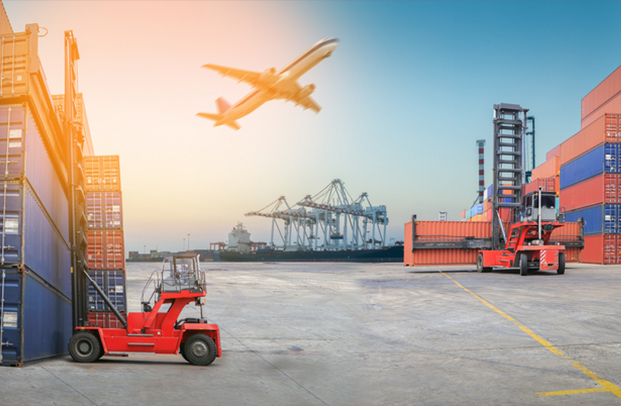 LiladharPasoo is the preferred partner for Cargo management & movement; reliable for its strong India presence, global reach, high domain knowledge and proven expertise. To be India's leading company in offering customised solutions for cargo management & movement. We focus on creating customer delight through personal attention, care, real-time solutions and customisation. We develop an engaged workforce and groom leaders by creating a culture of respect, accountability, continuous improvement, teamwork and inclusive growth.
" To exceed our customers’ expectation by employing the latest resources for delivering our services. To ensure transparency and integrity into the business while honouring our unstinted commitment. " We are pleased to state that, during the years of our association with Liladhar Pasoo they have been rendering services to us in the logistics field and they have been known for their excellent performance, extra efforts, team spirit and proactive approach. We would like them to carry it to further heights in the same manner providing their clientele with the best of logistics solutions. Changing consumer needs, short product cycles and the progressive globalization in procurement and distribution determine the fashion and lifestyle industry today. Liladhar Pasoo has been providing us with value added supply chain solutions that ensure quality and sensitive handling of our goods. Liladhar Pasoo has been working with us as Customs House Agents and has successfully cleared 252 nos. of Air Consignments and 305 nos. of Sea Consignments, handling a total of 26499 MT tonnage in the last 3 years. We have found their services to be of high quality and satisfactory. Liladhar Pasoo has worked as CHA for Customs Clearance Activities of our various power plants for the period from 2007 to 2010. Their scope also included warehousing and transportation. Their performance has been extremely satisfactory. Liladhar Pasoo is a dedicated and a committed partner. They consistently exceed expectations and have proven themselves to truly be an extension of our business as a supply chain management company. We would like to extend our heartfelt thanks for the satisfactory and efficient services offered by Liladhar Pasoo. We appreciate the way Liladhar Pasoo conducts the activity professionally. Here, we wish to place on record one instance when, an Elevator was to be installed at The International Film Festival, Goa. We were racing against time. Thankfully, it was Liladhar Pasoo’s team that ensured that all went off very smoothly and we were on schedule for the opening ceremony. We rely heavily on Liladhar Pasoo for our supply chain process. Our strategic alliance with Liladhar Pasoo helped us launch ourselves in the Indian markets and reach our customers with immense pace, thus fueling our growth. Liladhar Pasoo has demonstrated a strong commitment to customer satisfaction, ensuring the management process to become more timely and accurate reaching to the remotest places globally. 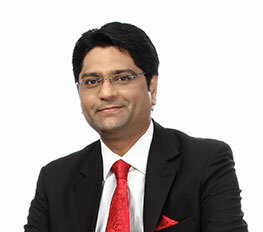 We are excited about our growth opportunities with Liladhar Pasoo. We have been very impressed with the professionalism and client focus exemplified by dedicated members of the Liladhar Pasoo team. Their people and technology are top notch. Liladhar Pasoo is a true one-stop logistics service provider. In the years which we have entrusted our logistics to Liladhar Pasoo we have never had a reason to look elsewhere. We have found a trustworthy long term partner and always had the best service possible. Always prepared to go that extra mile to ensure that the quality levels are maintained, you can put your trust in Liladhar Pasoo knowing the end result is flawless. Liladhar Pasoo Forwarders with AEO-LO Certification from Customs. 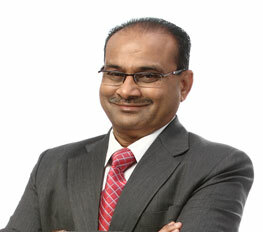 Liladhar Pasoo buys a stake in Honeycomb Logistics CFS at Mundra. LP (India) was awarded "Freight Forwarder of the year" and also opens warehouse at Pathankot in North of India. LP (India) opens Bhiwandi Warehouse. Offices in Krishnapatnam & Tuticorin Port were opened. Liladhar Pasoo was awarded "India's Customs Broker" of the year by EXIM India. Liladhar Pasoo buys a stake in Gajanan Warehouse Kandla for Agri Exports. WFG exclusive membership was Awarded to Liladhar Pasoo for East & West of India. LP (India) USA trade lane was Strengthen by appointment of an agent. LP (India) was awarded WCA Gold Medallion membership. 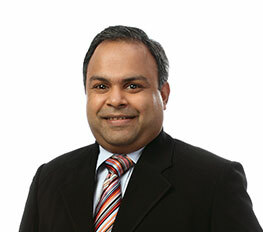 LP (India) - Asia & Europe trade lane was Strengthened by appointment of an agent. Ahmedabad, Bharuch & Pipavav Offices were opened to strengthen presence in West India. Alliance Partner at Kolkata port was appointed for handling of East India Cargo Movement. Chennai & Bangalore office was opened to strengthen the South India presence. Delhi Office was opened to strengthen the North India presence. LP (India) - Africa tradeline was Strengthened by appointment of agent. Operations Started on opening of Nhava Sheva Port. DLC Forwarders Pvt Ltd was formed and custom House agent License was availed. Kandla & Mundra office was opened to develop the North - West potential of India. Liladhar Pasoo Forwarders Pvt Ltd was formed and custom House agent License was availed. India opened for International trade & water. Liladhar Pasoo & Company was formed with the objective of servicing the coastal movements of India as Custom House Agent and Stevedores. 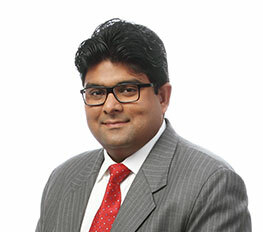 With 17 years of experience and expertise in export freight forwarding and custom clearance, Paras Bhai is constantly making the group explore new directions in business. With a masters in supply chain management & logistics from the UK and 10 years of industrial experience, Shivan Bhai has made a strong grip over custom clearance and transportation. His knowledge continues to enlighten new paths for the LP group. 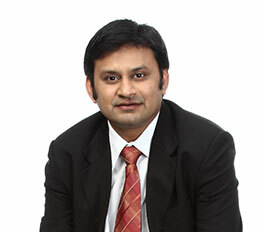 Zubin Bhai has a Bachelor’s degree in Business Administration from Memphis University. He has 13 years of experience in the logistics industry and has a command over international freight forwarding and overseas agency development. His global network has made the company’s expand to new dimensions. He has completed Bachelor’s of Business Administration from Memphis University. With 15 years of rich experience in the industry, he is an expert in warehousing & distribution and infrastructure development. He is a volunteer in Shrimad Rajchandra Mission, a social religious NGO. 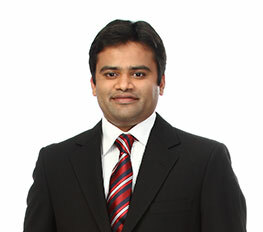 Ravi Bhai is a Bachelor in Business Administration from Memphis University. With 17 years of experience in the logistics industry, he has expertise over finance, IT, Project Cargo, Human Resources and Administration. He continues to introduce unique ways to take the company forward. 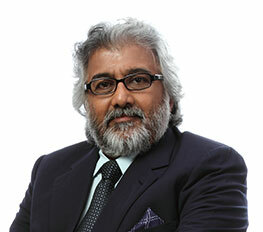 Rajesh Bhai is well learned man. 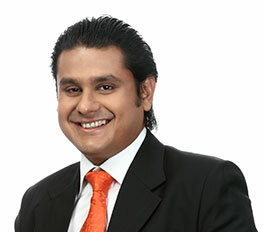 He is a Bachelor of Science, Post Graduate in Management Studies, Computer Application and System Analyst. His knowledge and expertise in operations, business strategies, branding, sales & marketing and overseas agency development has made us reach new levels. He is also a member of BAPS, a social religious NGO. Under his valued guidance which consists of 45 years of expertise in the industry, LP has immensely proliferated. He is a Bachelor in Commerce and a custom rule 9 signatory. Laxmi Bhai has expertise over customs rules and regulations, port duties and indirect taxations. A Bachelor in Commerce and a custom rule 9 signatory with 40 years of enriching experience, Devendra Bhai holds a great command over agro logistics, shipping and chartering. He is also a man who cherishes his social responsibilities and lives them by being the Managing Trustee of two schools. 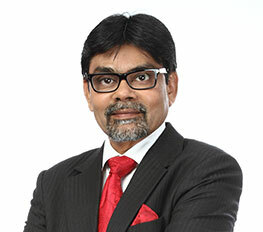 With 45 years of experience in the logistics industry, Kishore Bhai is an expert in the Group Finance and Cost Management Field. With his experience LP has reached great heights.